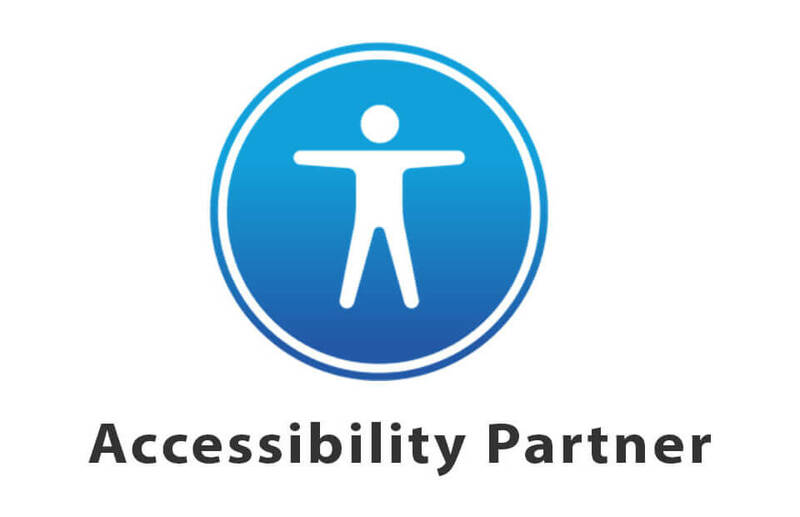 Accessibility audits for ADA accessibility, website remediation and document/PDF remediation for schools and businesses using WCAG 2.0 standards. Our world today has become dependent upon the Internet for so many services, everyday shopping, doing your taxes and banking and enjoying conversations with friends on social media. Have you ever considered how a blind person can use the Internet to make a purchase or a person hard of hearing or deaf watch YouTube videos? How can a person with no mobility navigate a website without the use of their hands? They all use assistive technologies which require an accessible website. What do you need to get on the road to accessibility? You need to know where you stand to know how to reach your accessibility goals. 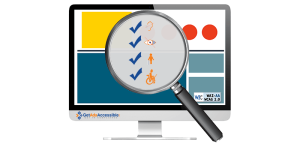 A website accessibility audit is the first step using WCAG 2.0 standards. Documents provided on your website must also be accessible. PDFs, Word documents, any type of document provided on your website. We can audit and remediate your documents and create new accessible documents. Compliance is a perpetual task. Uploading new pictures, adding new text, how do you know if your website is still accessible after all your changes? If your website is not accessible, you’re missing out on one-fifth of your potential customers. That’s a large number of sales you could be missing from your target markets. Price is not always the determining factor. Those with accessibility needs are spending their money on websites, but choose to spend their money on websites that are accessible and easier for them to use. 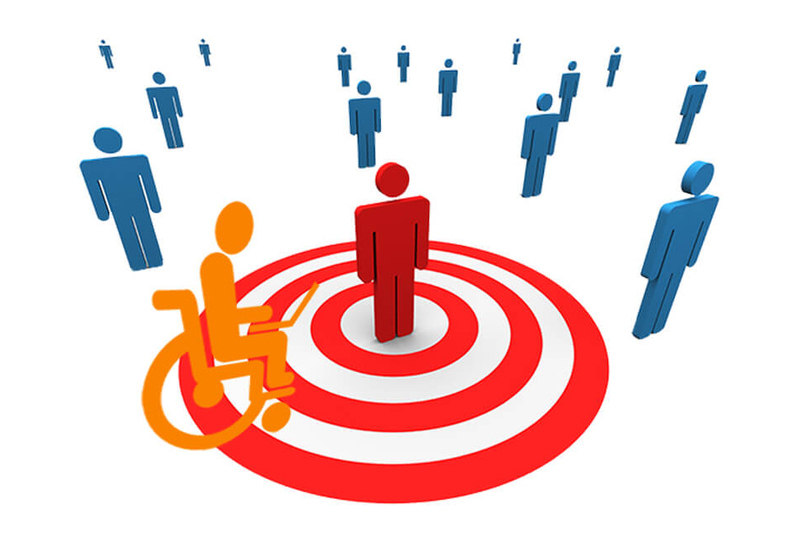 Accessibility will help you reach all your potential clients. Ready to Reach Your Full Market? If you are a school, university or continuing education provider who must provide website accessibility to their students to meet the Section 504 of the Rehabilitation Act. The law protects students and parents of those students from being excluded while in school and in using the school’s website. If this is you, we can help you by consulting with your IT department, training your school personnel who maintain your websites, remediate or develop an accessible website using WCAG standards that meet the ADA guidelines. 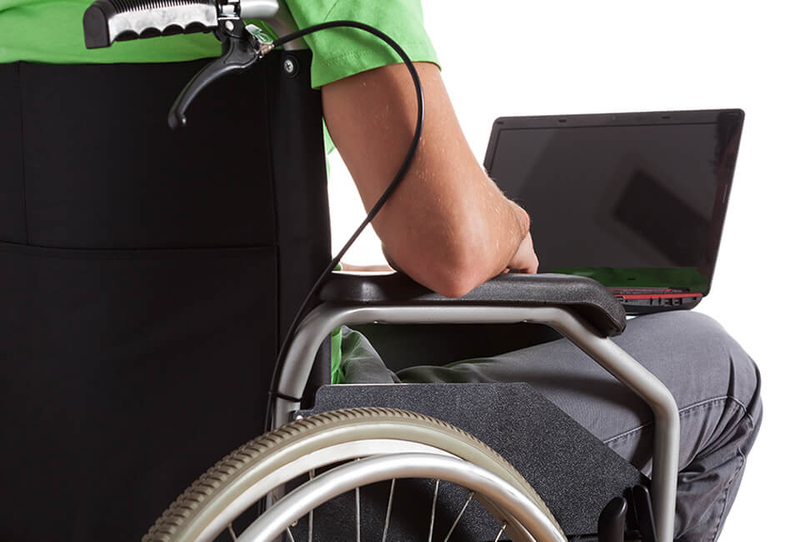 Achieve Section 508 compliance by implementing the needed adjustments on your website following the official WCAG 2.0 specification will bring your website into compliance with Section 508 and cover you under the Americans with Disabilities Act (ADA). To get there requires a skilled team of auditors, testers, and developers. 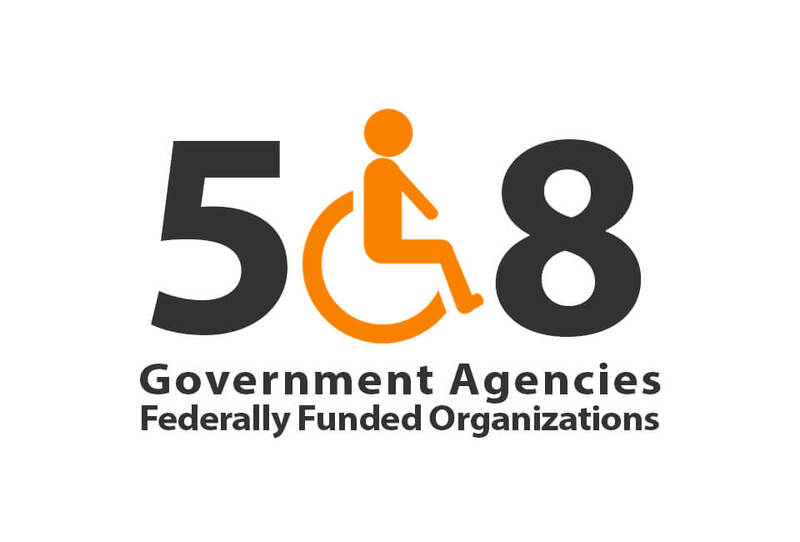 If you don’t have accessibility experts, we’re ready to provide solutions for your government agency or organization’s accessibility issues. We will be with you every step of the way from a starting point of an audit to maintaining your accessibility. Find out how we take the stress out of accessibility for you. 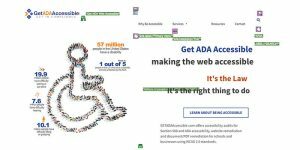 For digital agencies or web designers and developers who have superpowers other than website accessibility and are looking for an accessibility partner to help them with their web projects, Get ADA Accessible is your solution. We can assist you with auditing your design layouts, scanning and manually auditing your development or live site, remediation of a completed site or documents such as PDFs and Word documents. No matter if your client is being socially responsible, seeking to be Section 508 or 504 compliant or are in deep water with a lawsuit and needing certification they have made their website accessible, we’re here to help.